Do you know what you want in relationships? Knowing what you need and want is essential for interpersonal fulfillment. 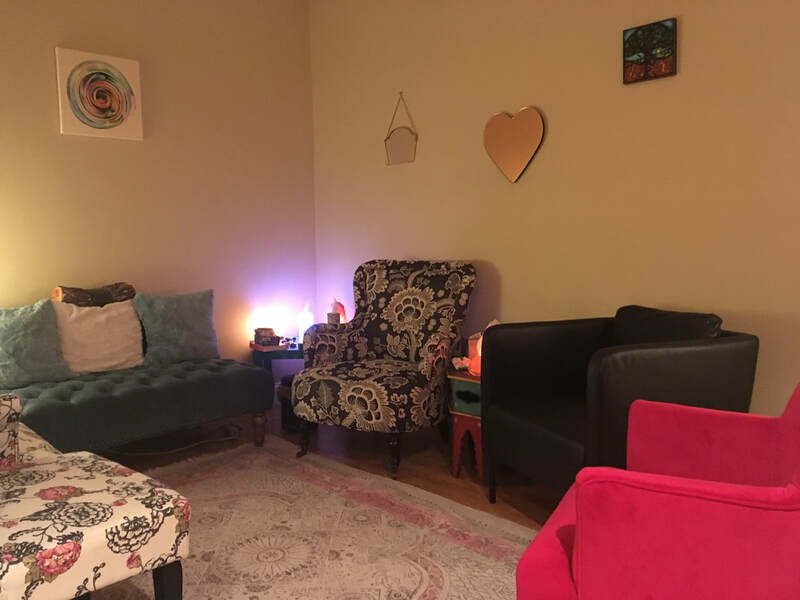 If you are genuinely ready to be seen, felt, and heard, this group provides a safe space where you can express your truth and receive presence and understanding. This interpersonal process group for young adults (ages 18 – mid 30’s) involves experiential exercises and discussions about personal issues to foster deeper connections with others and enhance insight into interpersonal relationships. Issues explored may include emotional difficulties, self-worth issues, relationship issues, family issues, attachment styles, and past trauma. Members will be able to receive support, encouragement, and feedback from other members and the facilitator. The focus is on expressing emotions in the present moment, as well as expressing emotional needs and allowing them to be met. FOR ALL GROUPS: Group members may join at any time but must commit to at least 3 consecutive sessions. Maximum of 8 members per group. Interested in joining a group? Call (407) 335-8211 to schedule a free 30-minute group screening session to determine if group therapy would be a good fit for you! Please bring your completed intake form and informed consent form to this session.